A quick and simple autumnal pasta dish, great for an impromptu occasion with friends or a warming mid-week dinner. Cook the pappardelle according to the instructions on the packet, until just al dente. Set aside some of the cooking water. Meanwhile, set a saute pan over a medium-high heat and add the olive oil. 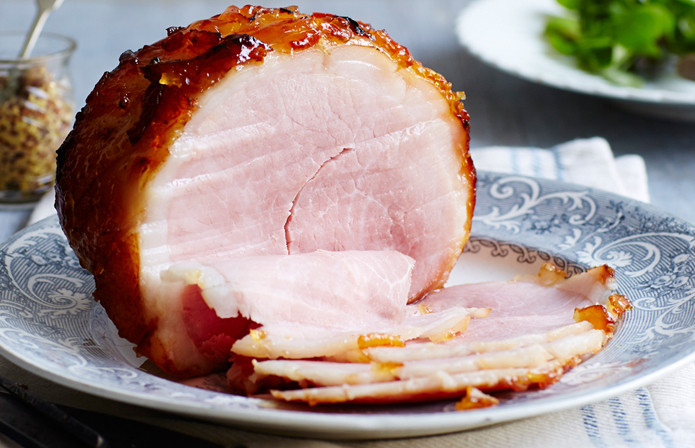 Chop the Denhay gammon steak into cubes and fry for a few minutes until it begins to brown. Add the onion and fry for a further 5-8 minutes until soft and translucent. Stir in the garlic and cook for another 30 seconds. Add the chopped chestnuts and fry for 5 minutes. Stir through the crème fraiche and a ladleful of the pasta cooking water, taste and season well. Add the drained pasta to the sauce, along with the chopped parsley. Toss well ensuring all the pappardelle is well coated, divide between pasta bowls, drizzle with olive oil and serve immediately.